Home Business Economy Why do Australians spend such little money online? Like most other countries in the world, Australia has adapted quickly to online shopping. It’s now quite common to load up an app on your phone or a website on your computer and just do a quick bit of shopping to buy yourself something nice to wear or the like. However, according to the data, Australia actually lags behind many other countries when it comes to the amount that is spent on online shopping. 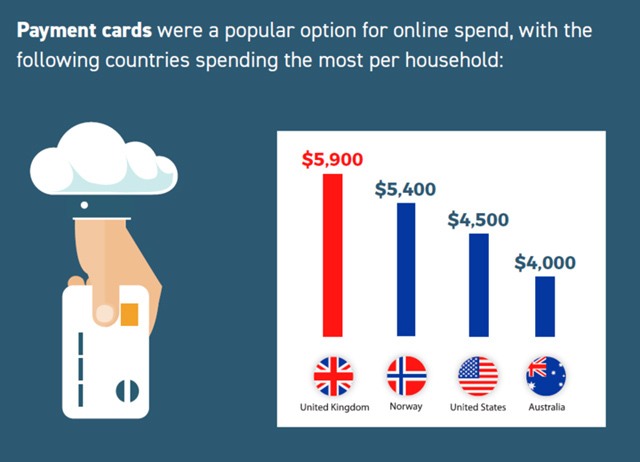 The average Australian household spends just $4,000 a year with a payment card (most people’s preferred form of payment) which is far behind the likes of the United States, which spends $4,500 per household and the United Kingdom, which spends $5,900. Why do Australians spend so little? There are a few reasons why Australians spend so little, and the main one is that things are simply more expensive. According to Finder, several brands are far more expensive in Australia than they are in Western countries. This includes popular laptop brands such as the Apple MacBook. Already an expensive piece of technology, the line of Apple laptops costs a few more hundred dollars in Australia than it does in the United States. Digital goods and services such as Netflix are also affected. Lifehacker has even explained that Australia now has a “Netflix tax.” Other forms of software, such as video games and online consultancy or professional services purchased by Australian businesses or clients and are then carried out by someone outside of Australia, are also affected. For physical goods, this is largely in part because of the distance they have to travel to reach the buyer. Australia is quite a long way away from the United States of America and the UK, where many popular products originate. As a result, Australian customers have to pay a lot more in shipping. High tax rates in the region also mean that retailers will increase the price to offset the import tax charges. They don’t want the taxes to eat into their profit margins, which have already been slimmed down because of the shipping costs. This is not very helpful for Australian customers, but businesses may argue that this is just the cost of doing business. The difference in currency exchange rates also affects this situation. The comparison of the Australian dollar up against other widely used currencies like the United States dollar and the Great British pound means that many retailers will display prices in those currencies as opposed to AUD. Currency exchange rates can be daunting to follow, although apps like IG Academy offer advice and tips for Forex traders that can help everyone understand how to take advantage of fluctuations, both when trading and when shopping. Cryptocurrencies such as Bitcoin can also be used. However, not all retailers support these yet, meaning that Australians can’t yet take advantage of any potential discounts they bring. 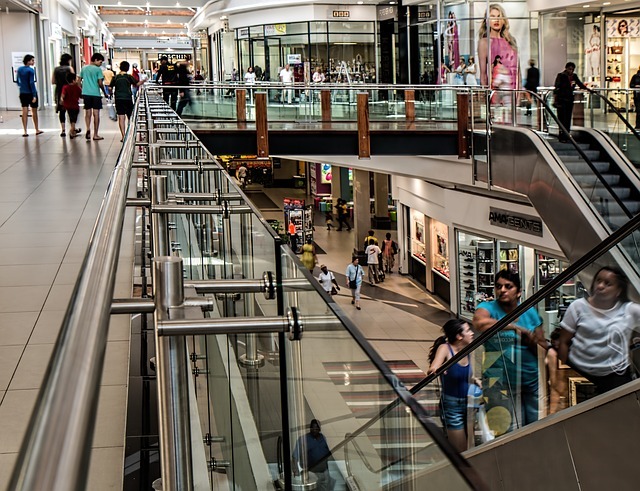 What can retailers do to encourage more sales? 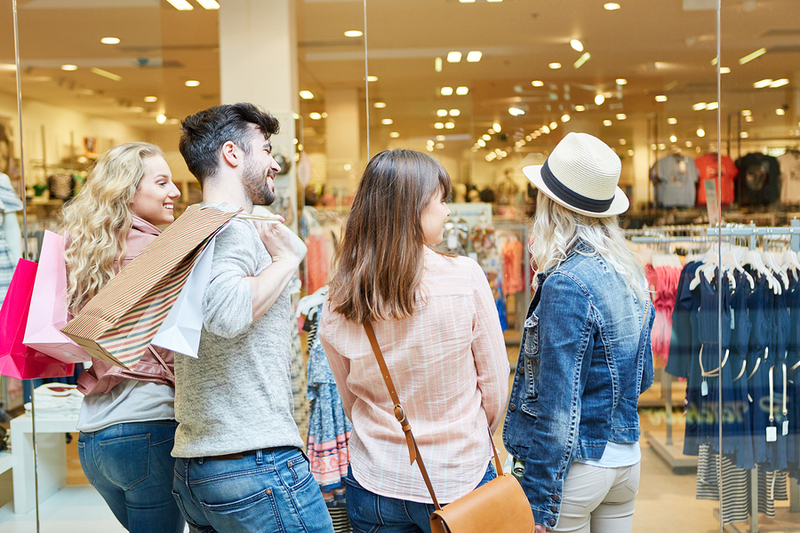 An easy way for retailers to encourage more sales is to start selling products made in Australia – or even invest in factories to make these products themselves. If more goods were produced in Australia then high import taxes just wouldn’t apply. And although manufacturers may lose some money due to labour laws, which would require them to pay employees a reasonable wage in return for creating these goods, this may be offset by increased sales as Australians appreciate the lower prices. These companies would also have a greater incentive to create products made with the Australian customer in mind. Instead of just making a global product designed to be exported to different markets around the world, it could make a regional product that has a higher appeal. Some suggestions include a product that is better able to withstand the Australian heat or has a longer battery life to appeal to rural Australians, who aren’t always able to charge their devices or travel all over the country. Companies may be able to benefit from tax breaks too. Australia’s unemployment rate has hovered around the 5 to 6% mark for the last few years. Government figures, interested in bringing this figure down, may be open to offering tax breaks to major brands with a global appeal if they are to hire thousands of Australian workers and pay them well. Another alternative is to offer more currency options. 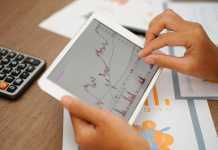 Cryptocurrencies are steadily becoming more popular. By adopting them, goods could be made a little cheaper for Australians who don’t want to lose out because they’re spending with AUD. It sounds like a small solution for those trying to save money in the region, but it could make a massive difference.